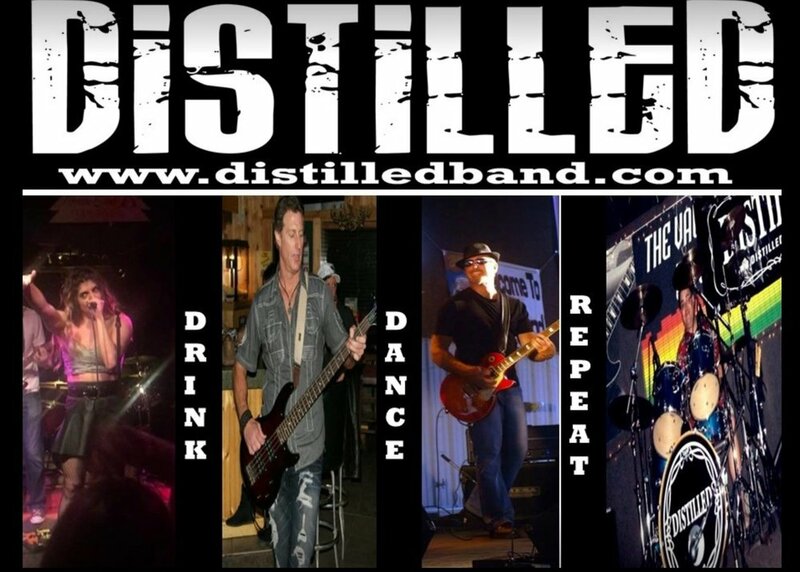 We are Distilled - a four-piece cover band based out of Minneapolis who play rock, dance, and today's best hits. We have the unique ability to appeal to audiences of all generations. From today's hits (Katy Perry & Maroon 5, Ke$ha & P!nk), to the '90s alternative music (No Doubt & Weezer, Blink 182 & Jet), to classic rock (Journey, Bon Jovi, John Cougar Mellencamp & AC/DC), to the '70s dance favorites (Sweet & Robert Palmer), the music appeals to all audiences, giving the songs that extra kick.